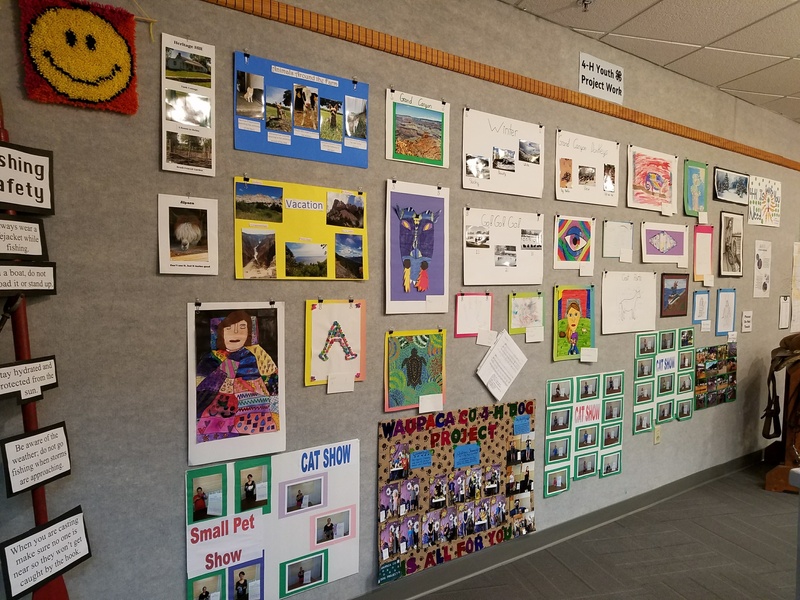 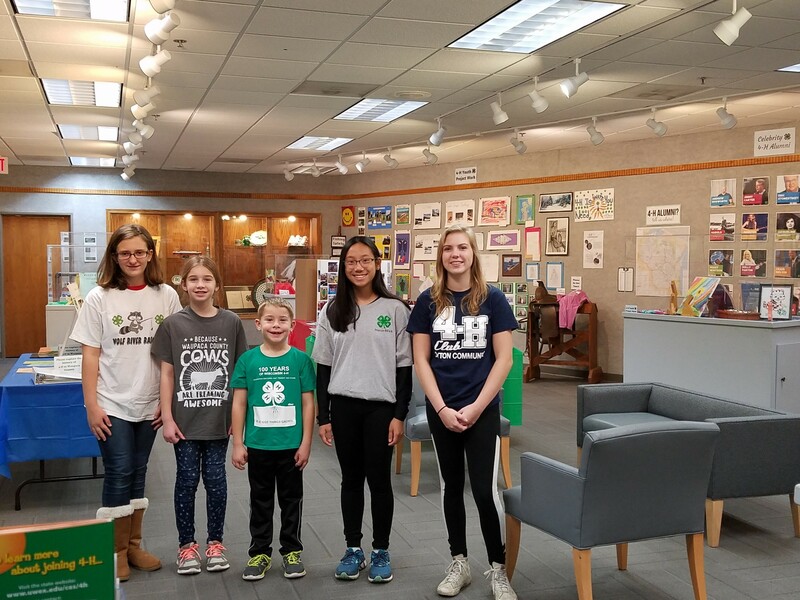 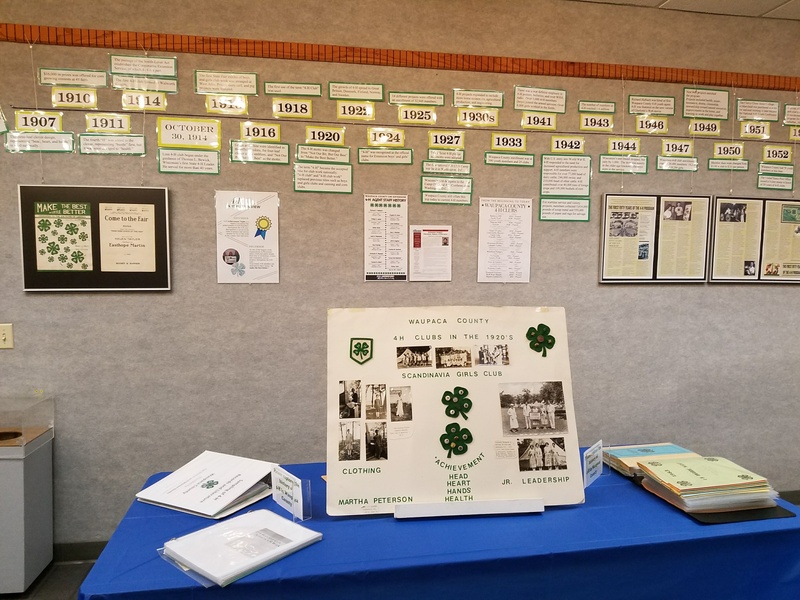 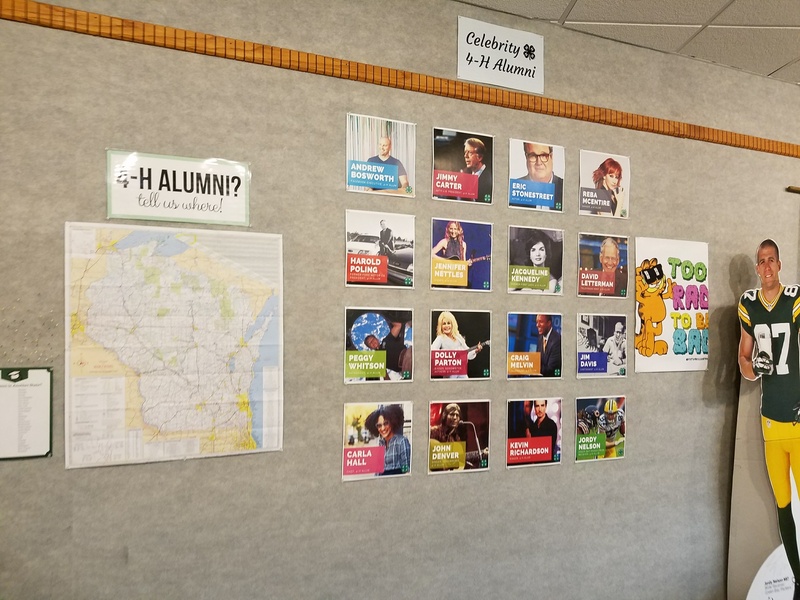 The public is invited to come experience Waupaca County 4-H past and present at the Waupaca Public Library Exhibit Room. 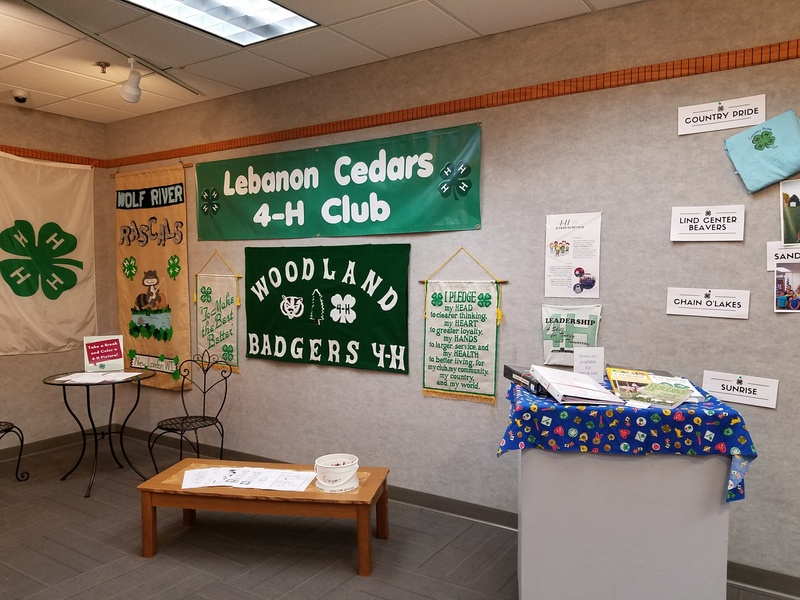 The exhibit room is located on the lower level of the library at 107 S Main Street, Waupaca and is open during regular library hours. 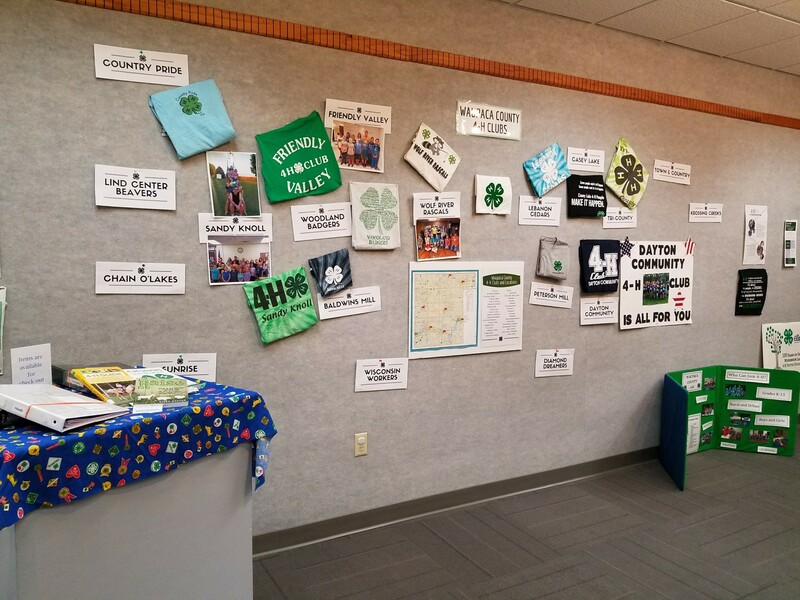 Explore over 100 years of 4-H through interactive trivia, historical memorabilia, photographs, youth projects, club scrapbooks, and more! 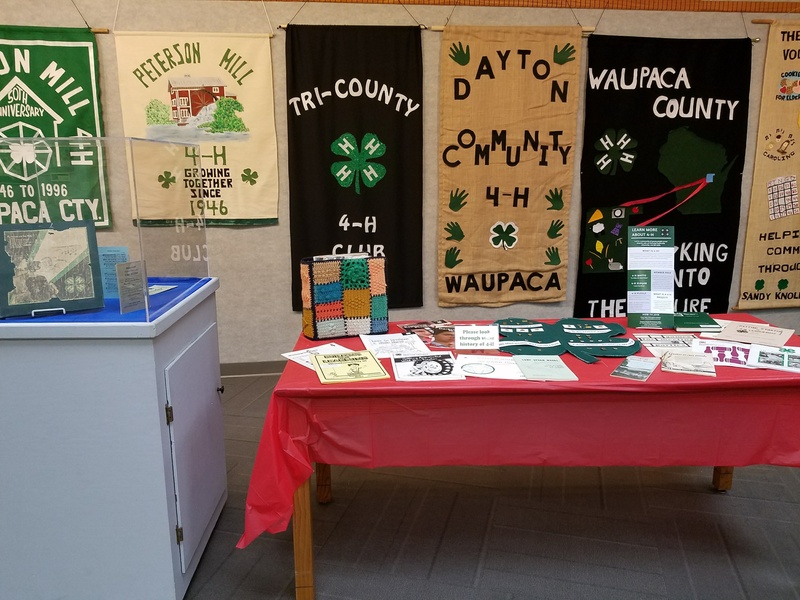 The exhibit showcasing Waupaca County 4-H will run through November 3rd. 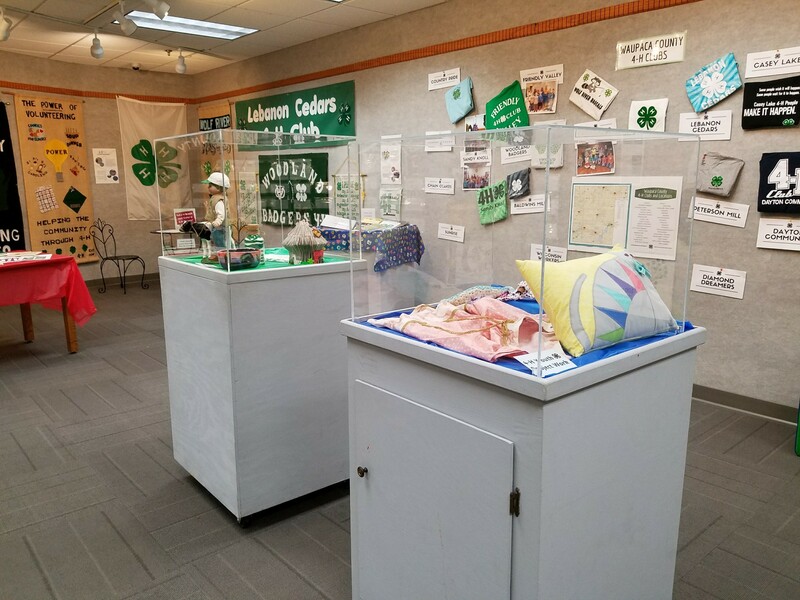 Thank you to all of the 4-H youth and adults that helped make this exhibit possible! !